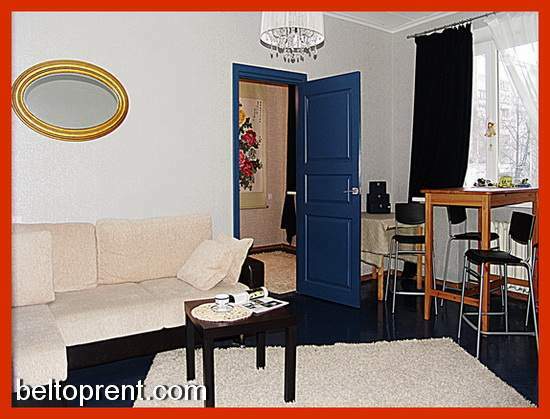 Would you stay in scandinavian style two-room Minsk apartment rental? No problem! 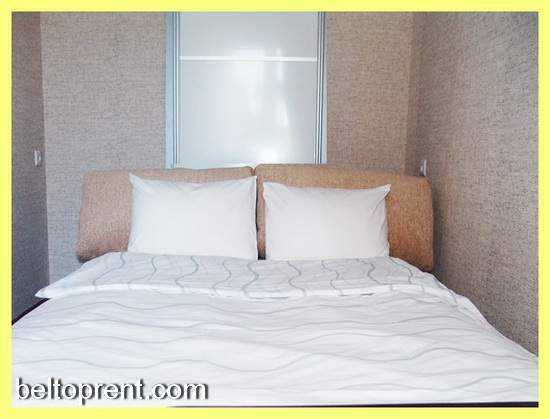 Exclusively on BelTopRent brand new apartment for rent near subway » Ploscha Yakuba Kolasa». Only two minutes by feet and you are in the fasterst public transport in Minsk. 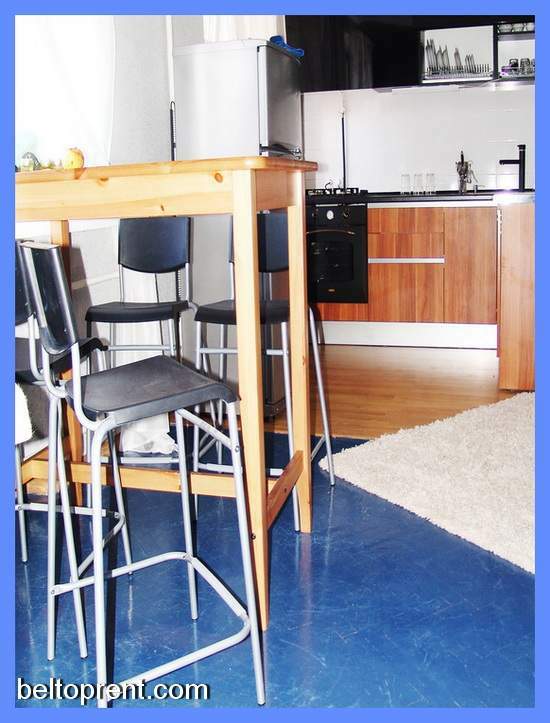 The cost of this apartment rental is extremally low. 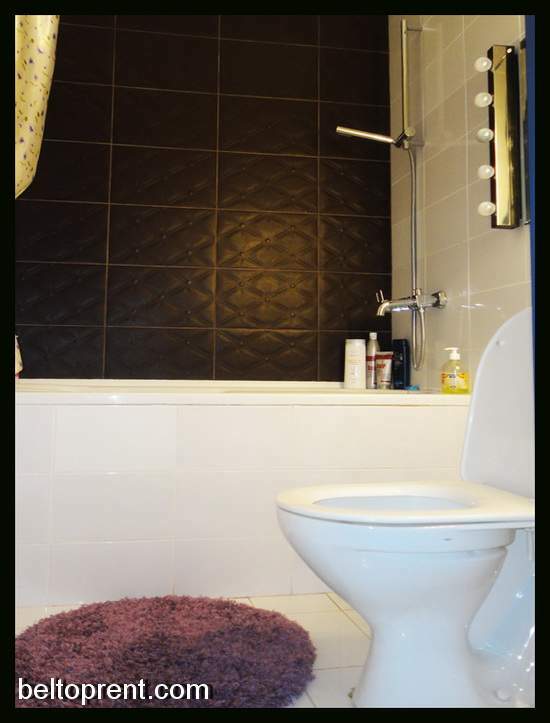 So you better not to waist your time searching Google and book this apartment now. Feel free to contact us with details for your trip before reservation. 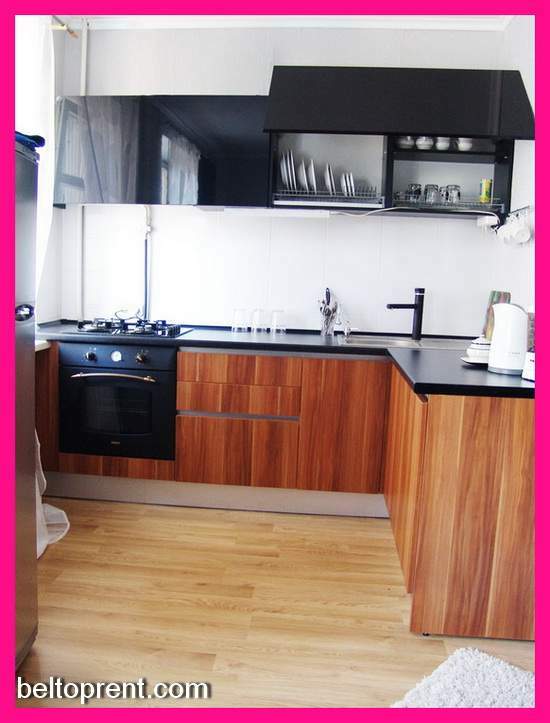 Once the one is available for your dates, in order to book the apartment you have to pay upfront one night of your stay plus 15$ for each next night. The rest you pay in cash to the manager after you moved in. Keep in mind you can always pay full amout of your rent upfront if you would not to deal with cash once you moved in. 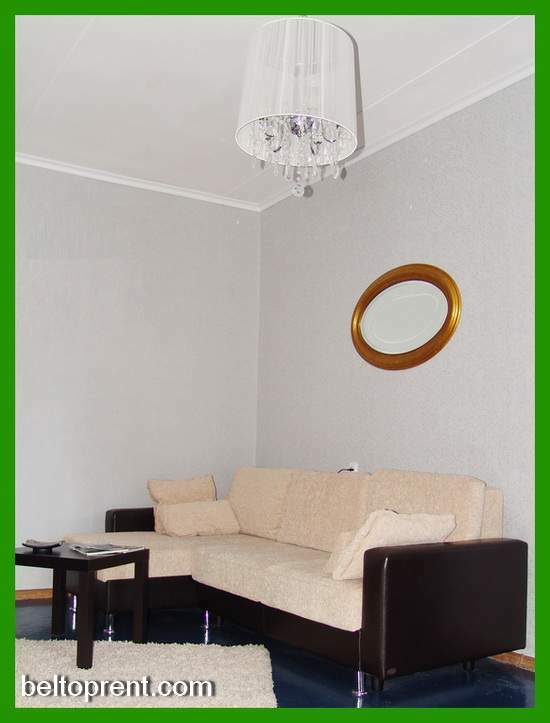 You will be provided with safe and secured gateway to pay online for this apartment in Minsk.